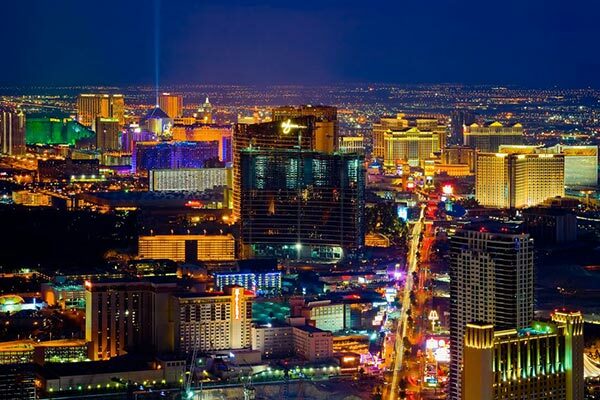 We are a short and scenic 55-minute drive from the Las Vegas strip! What more needs to be said?! 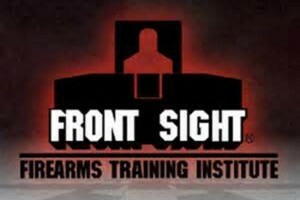 Attend a self defense gun training course at Front Sight Firearms Training Institute’s world-class firearms training facilities just a few miles from our Resort. These courses are taught by seasoned and professional law enforcement, military, and private citizen instructors. 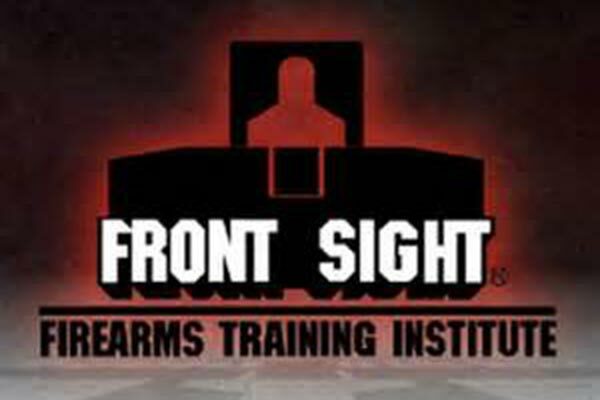 Whether you are a private citizen who is new to self defense gun training and want to learn the proper firearms training skills the right way, the first time; or you have a concealed weapons permit and want a level of firearms training that surpasses what you have received from your local gun training course; or you are in law enforcement or the military, Front Sight has a course to suit your needs. Perhaps the premier gun facility in the US. 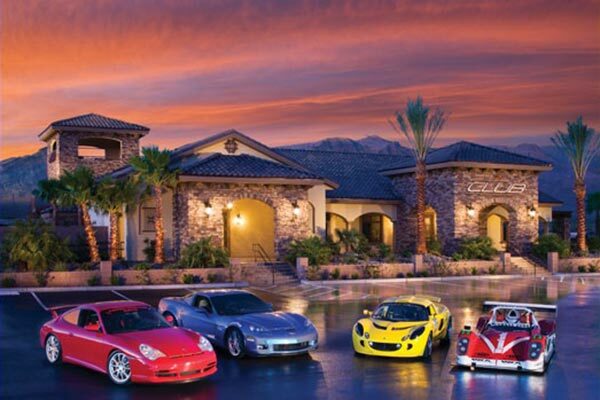 Located in southern Pahrump off of Highway 160, the Spring Mountain Motorsports Ranch 193-acre facility offers a 3.5-mile road course that will challenge drivers with elements inspired by the world renowned Long Beach Grand Prix Street Circuit and the mosport International Raceway in Canada. Drivers will find banked corners, blind drops, technical off-camber corners, and plenty of straight-aways. Spring Mountain also offers the following performance driving schools: The Ron Fellows Corvette Driving School, Radical Racing School, Lotus Performance Driving School, and the SCCA License Recommendation School. 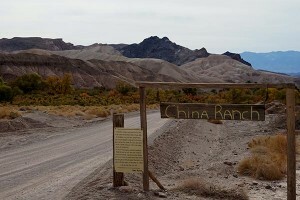 This magnificent range offers a multitude of off-road trails and spectacular sights. 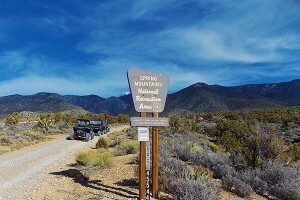 In Carpenter Canyon, you’ll be surprised by the huge pines and trout stream a mere 14 miles from Wine Ridge RV Resort. A little farther north, you’ll find old charcoal kilns, hidden canyons, and thrilling trails. Near Johnnie, a well known mining area, you can inspect petroglyphs. 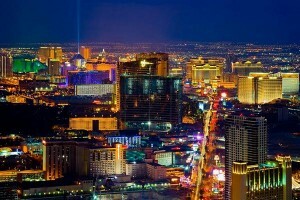 Throughout the area, you’ll be amazed by panoramic views of the Pahrump Valley and wild horse sightings. 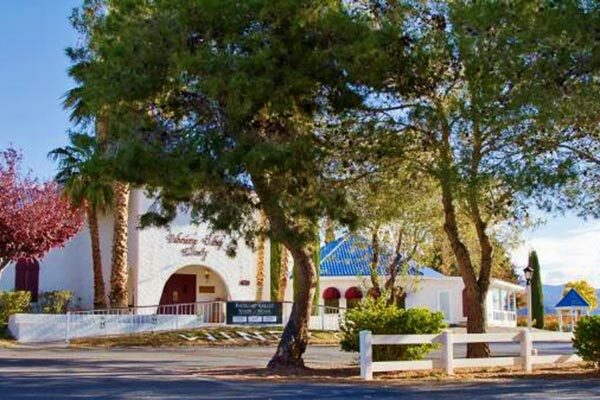 Guided tours of the trails are offered by the staff of Wine Ridge RV Resort. Check your activity schedule for more information, or ask the office staff for more details. 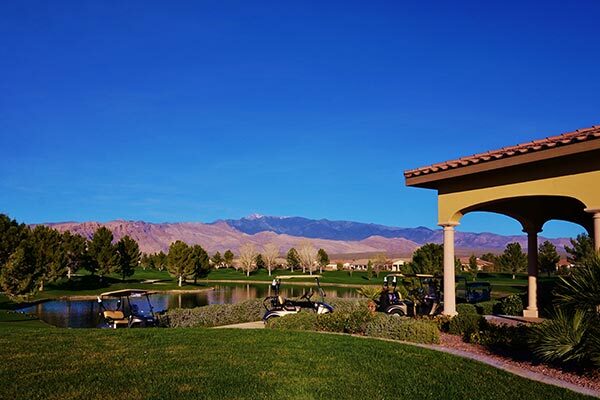 Enjoy the peaceful surroundings of picturesque mountain ranges, wide open spaces and the lush rolling hills of one of Southern Nevada’s hidden treasures – Mountain Falls Golf Club. Course yardages range from 5,415 to 7,082 yards, making this golf course attractive to any and all skill levels. The superior course conditioning and consistent playing surfaces provide for a great golfing experience with exceptional year round play. After your round, be sure to stop by the well-appointed Grill Room and enjoy one of their delicious menu items. Both the Mountain Falls Golf Club and the Grill Room are open to the public, so share the good times with all your friends. Please visit our website for additional course and Grill Room details and to schedule your tee time online. 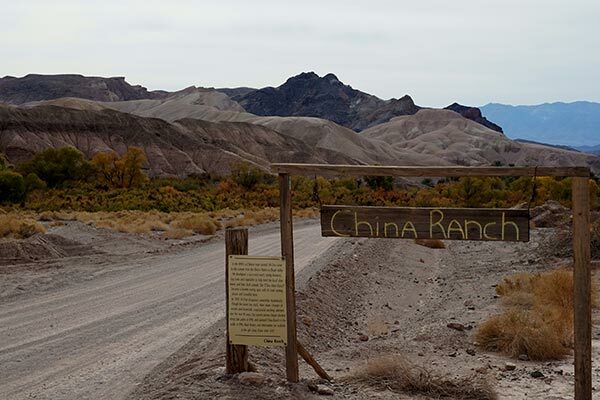 China Ranch is a family owned and operated small farm, a lush oasis amidst the forbidding Mojave Desert near Southern Death Valley. You’ll see towering cottonwoods and willows by a wandering stream. 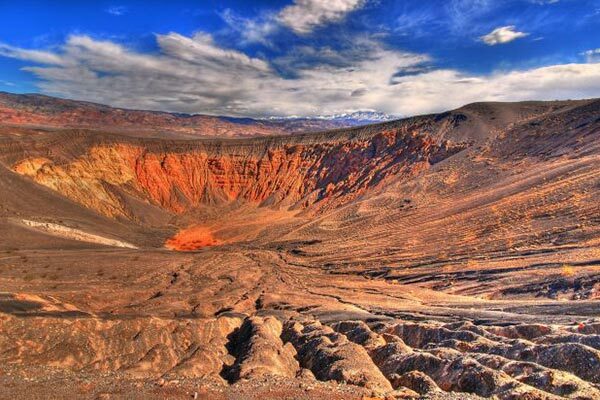 Date palms and abundant wildlife are all hidden away in some of the most spectacular scenery the desert has to offer. Be sure you sample their famous Date Shakes and Date Bread! The Pahrump Historical Society was established in 1991 by Harry “Button” Ford and Charles Gallivan. 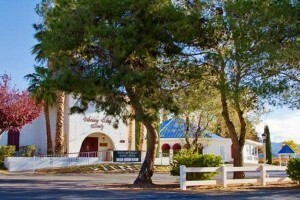 The Pahrump Valley Museum is the result of many years of planning by this dedicated group. See what life was like in early Pahrump. 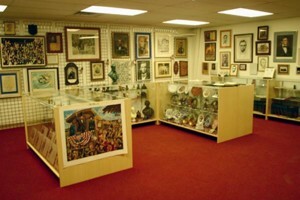 Exhibits include early farming and mining equipment; early man (exploration and the Old Spanish Trail – 1776 to 1848) items from the cowboy and pioneer family lifestyles; Pahrump historical and political items; and Native American artifacts. 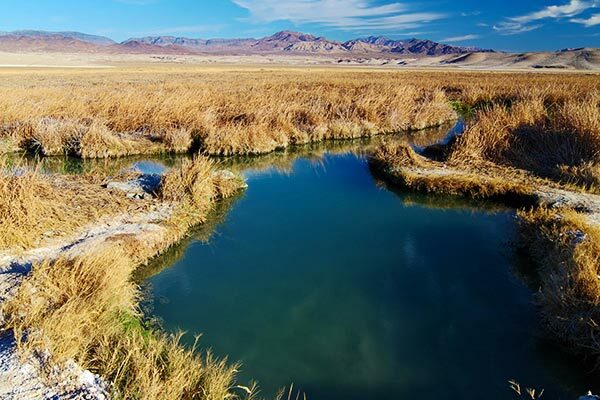 For centuries the hot springs of Tecopa have been known by people for their restorative qualities. World travelers claim these to be some of the best hot mineral spring waters anywhere and compare to the famous silky waters of Baden Baden. 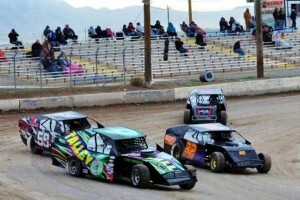 The Pahrump Valley Speedway makes its home in Pahrump and brings thousands of racers and race fans to the valley each year, promising action and thrills galore. The locals figured someone was either crazy or brilliant, creating a winery here in the Mojave Desert. Their verdict: brilliant. But you can decide for yourself. First, sip the award-winning wines in the tasting room and take a guided tour. Then enjoy an elegant gourmet meal in Symphony’s Restaurant. 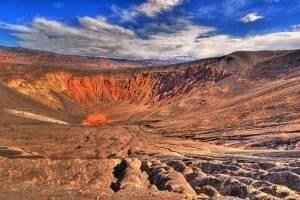 Plan a day or two to tour the stark majesty of Death Valley. You’ll find detailed information in the office to help you with your trip planning. 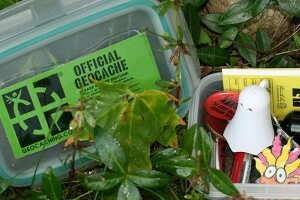 Geocache sites abound in the Pahrump area. Many are within hiking distance of the resort.